Looking for Something? Find it at Lil’ Boo’s. OUR CONVENIENCE STORE IN BOYCE, LA HAS EVERYTHING Maybe you need a homemade meal after days of traveling. Maybe you need to stock up on bait for your fishing trip. Maybe you just need to fill up your tank. 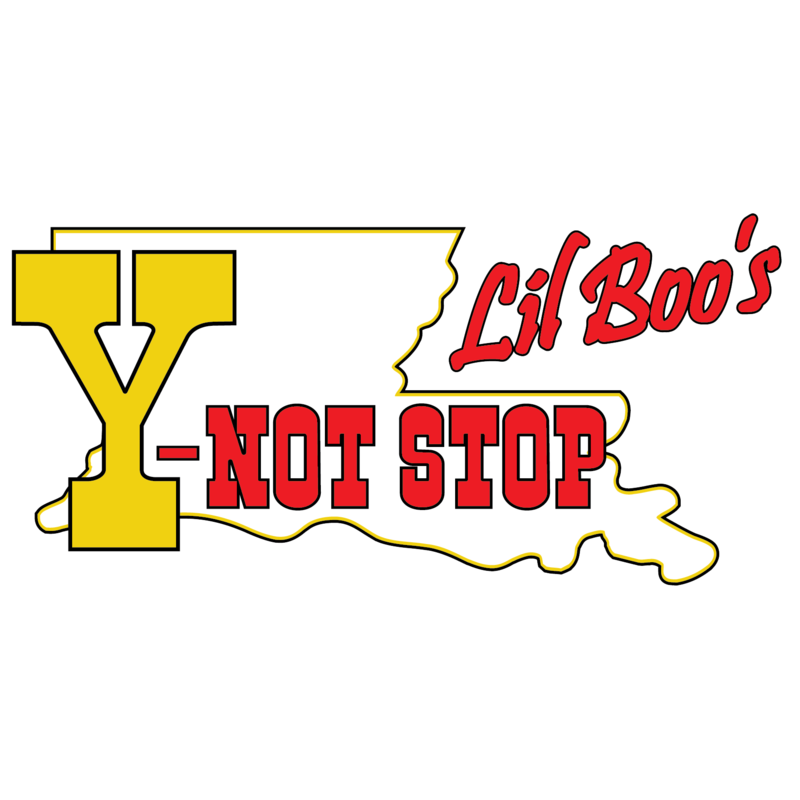 Whatever you need, Lil’ Boo’s Corner Store has you covered. Before you head out of town, fill up at our gas station in Boyce, LA. We have everything you need to help you continue your journey.